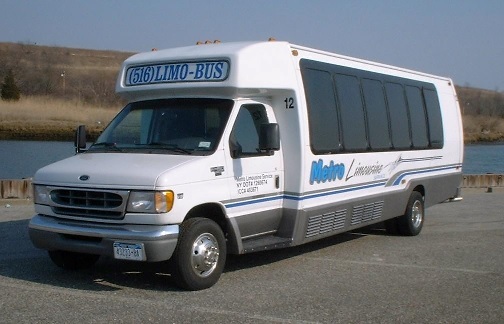 Renting a Long Island Limo Bus is the most affordable way to through a party. When you think of get together’s, and the possibility of saving big money, renting a Bus is the way to go. 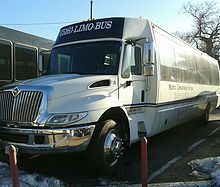 Their are many limo buses to choose from and what ever your into there’s a Limo Bus waiting for you. 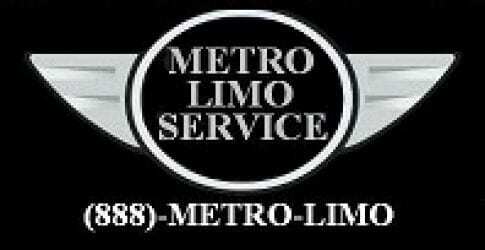 What ever you are interested in renting, Metro Limousine Service has the Limo Bus for you. We have a massive fleet located on the South Shore of Long Island and are centrally located. 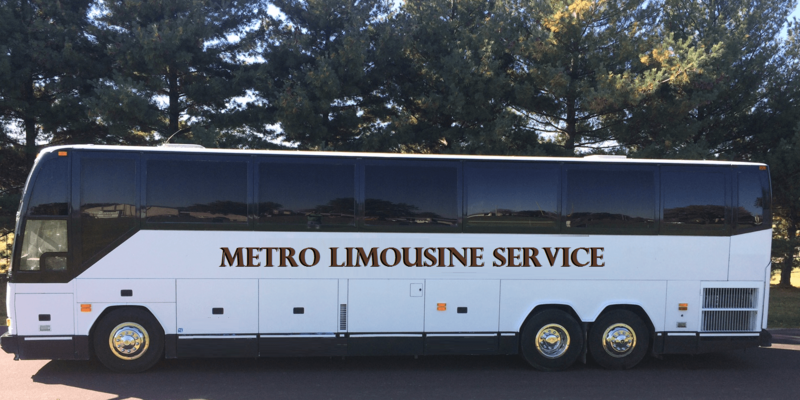 All of our Limousines and limo buses are washed, cleaned, maintained and cared for right here on premise. You are welcome to view our vehicles during the week or call us for some photographs. All of our vehicles have cold air conditioning and of coarse heat for the winter. They are maintained by our on staff mechanics and all Limo Buses are checked by the Department of Transportation ( DOT ) Facility. Remember, Don’t Drink & Drive !